Those delectable cats at Liquid Gold Baby took the time to interview us recently and are currently featuring it on their website. You can check it out here. 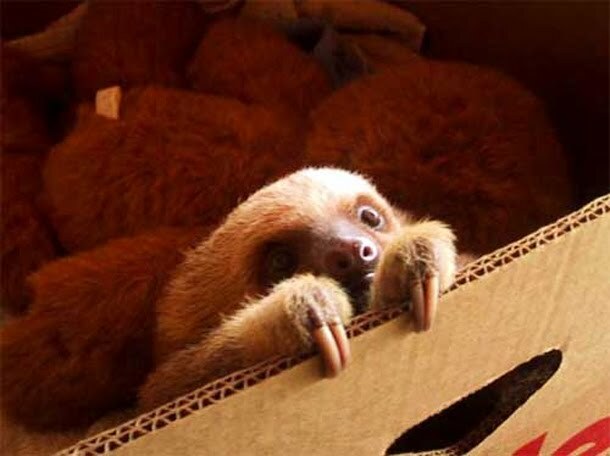 Or if you're just far too lazy to read an interview you can just stare at this picture of a baby sloth I found. Just to be clear I'm not comparing you to a sloth, although that would be the obvious inference. It's just that I really like sloths. What of it? Actually if you click the picture of the sloth it will take you to a magical place. 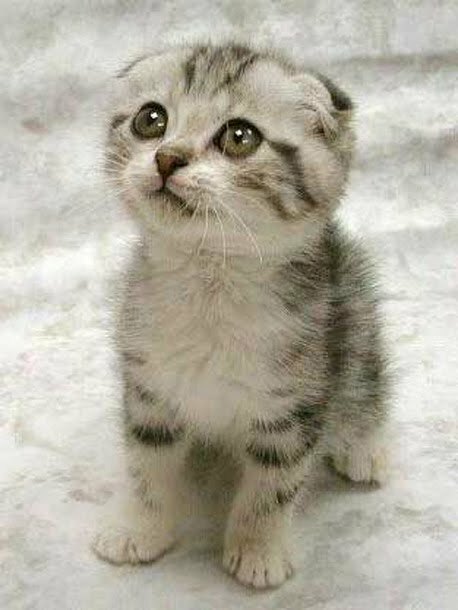 Or alternatively you can click on this picture of a kitten to be taken somewhere equally special. See what I did there? Cheeky. EC - Style is a Language. awwww no one can ever resist a kitten!! !